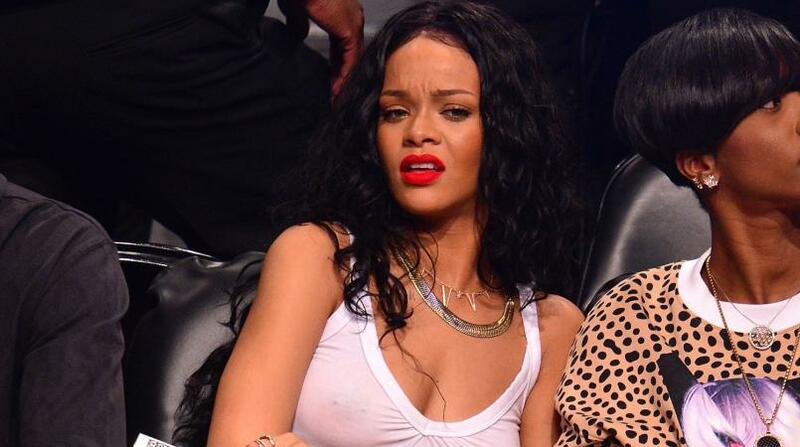 Shine bright like a diamond...or like Rihanna! 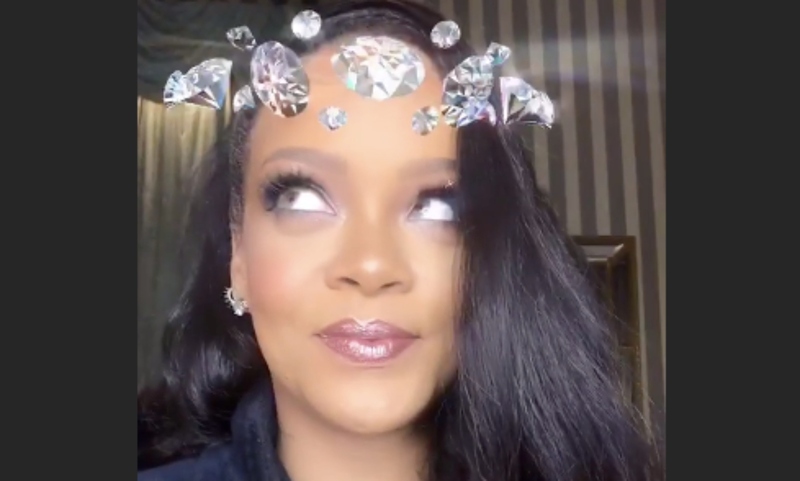 With the new diamond filter on Instagram, anyone can bling and shine diamond bright like the Barbadian singer, philanthropist Robyn 'Rihanna' Fenty. 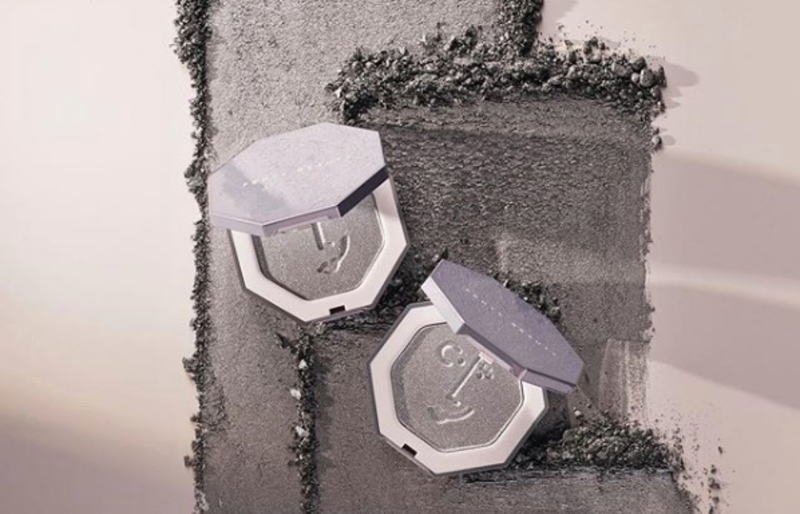 The new AR face filter gives users a crown of sparkling diamonds. Ri unveiled it in her Instagram story on September 13, 2018, ahead of her 2018 Diamond Ball, an annual event to raise funds for her Clara Lionel Foundation. 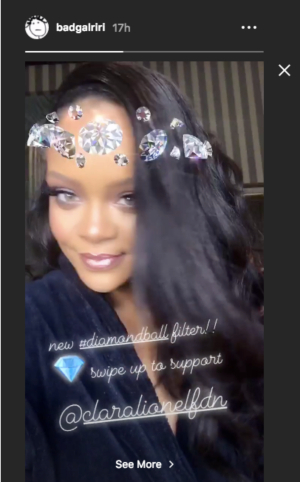 In her story, sporting the filter, Ri wrote "new #diamondball filter!! (diamond emoji) swipe up to support @claralionelfdn"
In order to give it a go, all Instagram users have to do is open stories, have their camera in selfie mode, tap the face icon in the bottom right-hand corner, and select the filter. Rihanna unveiled this new custom design hours after dropping her new Savage X Fenty lingerie line.